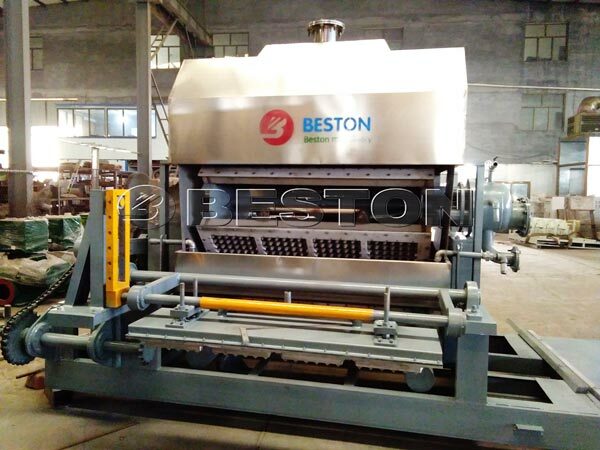 On November 7th, Beston Machinery delivered a set of 2500pcs egg tray making machine to Hungary. 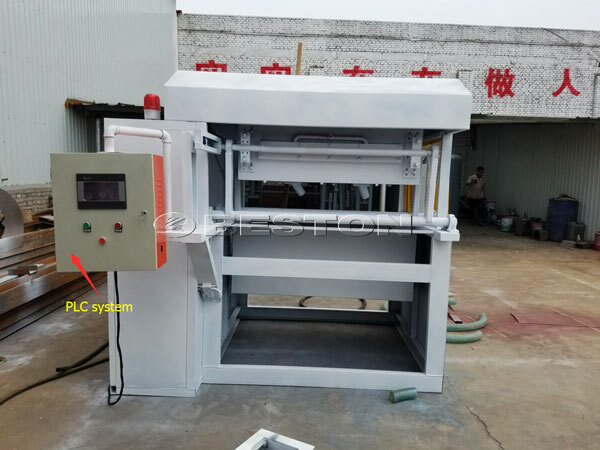 The Hungary customer ordered 6 layers mental drying line for the egg tray machine. Hungary customer would make high quality paper egg trays. 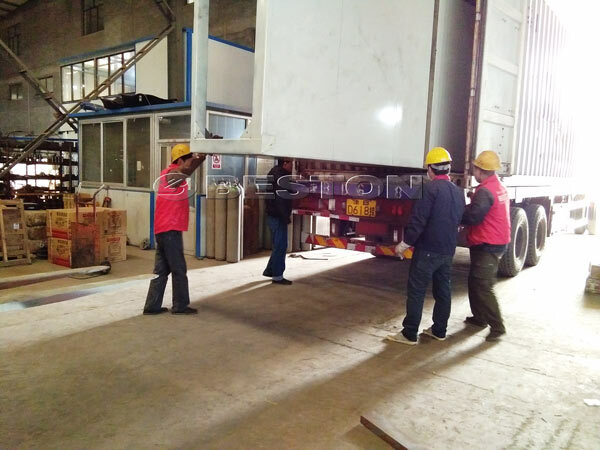 In order to deliver the qualified egg tray machine to Hungary on time, our workers concentrated on manufacturing the machine late into the night. 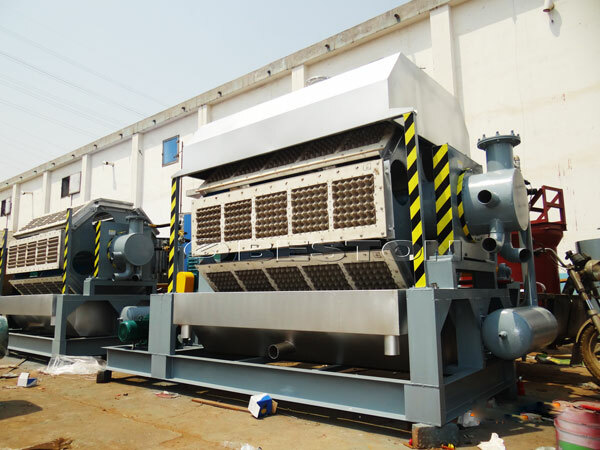 Every manufacturing process was tested by experienced inspectors. 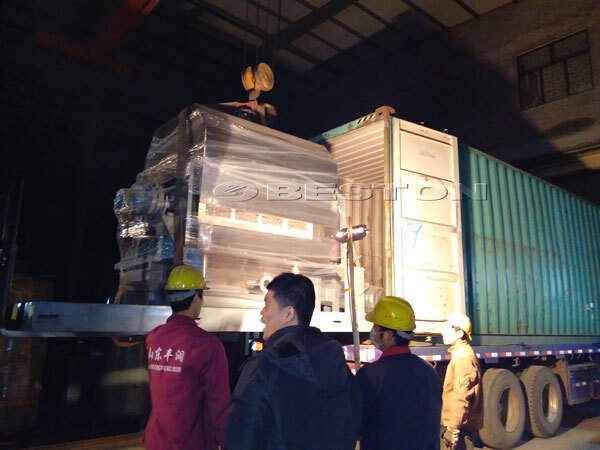 Before delivery, we had taken some pictures to Hungary customer. Until he expressed his satisfaction, we began to arrange the delivery. 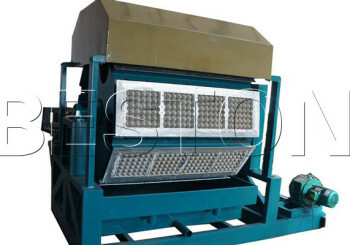 2500pcs egg tray machine in Hungary can turn large amount of waste paper into paper egg trays. Waste used paper is filled with garbage collection station. Most of waste paper will be useless. In fact, waste used paper, carton can be treasure. They all can be used to make paper egg trays. Paper egg trays are widely used in the Hungary market. If you want to make paper egg trays, you can contact us. We can supply you the appropriate egg tray manufacturing unit for you. 1000pcs, 2000pcs, 3000pcs, 5000pcs, 7000pcs are available for you to choose. How to Make Egg Trays at Home?